Start the year off right by getting rid of those old silver fillings with the help of some quality dentistry in Visalia! Granted, a visit to the dentist is likely not on your list of enjoyable things to do at the start of a new year. 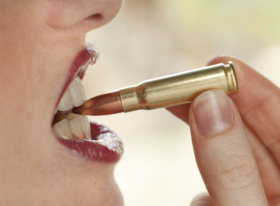 On the other hand, it is the perfect time to bite the bullet and bring your oral health back up to top condition. Make this year one in which you finally decide to really take care of yourself, starting with your oral health. You can feel great, inside and out, with a healthy mouth and a radiant smile – all with the help of your professional in high quality dentistry in Visalia. You need only make the call.